Or perhaps you’ve been engaged in a labor of love, where your efforts were not motivated by personal gain, but by a hope that others may benefit. 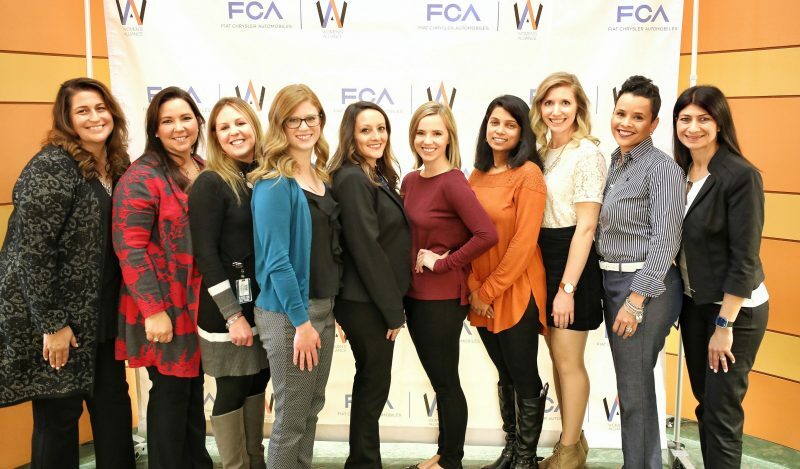 Recently, several motivated and empowered members of the Women’s Alliance, one of seven Business Resource Groups at FCA US, enjoyed such an experience when they took the initiative to create a career development program to address the needs of mid-career women. 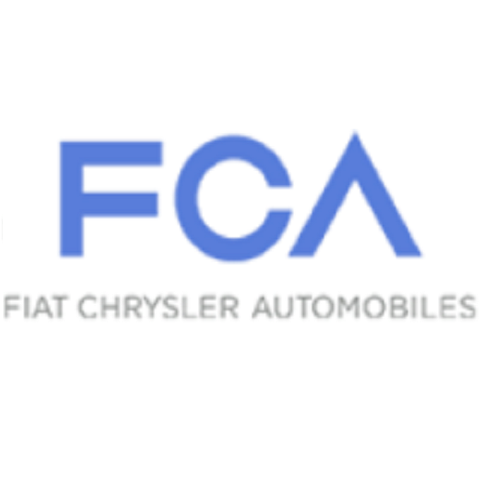 Recently, the Women’s Alliance, one of six Business Resource Groups at FCA US, took the initiative to create a career development program that addresses the needs of mid-career women to develop the skills and experiences needed to energize their careers. Members of the team that created the program, L to R, Daniela Antovski – Co-Lead, Stephanie Drapal, Lisa Hornung, Andrea Keener, Jaclyn Sanday, Brittany Singleton, Tessy Abraham, Emily Paula, Daquanda Flowers and Teresa Thiele – Co-Lead. Energized by the vision to do something tangible to attack these trends at FCA US, the Women’s Alliance team scoped out the challenge, developed and secured executive buy-in for a plan of attack, focused available expertise and resources and ultimately created a unique talent development experience. 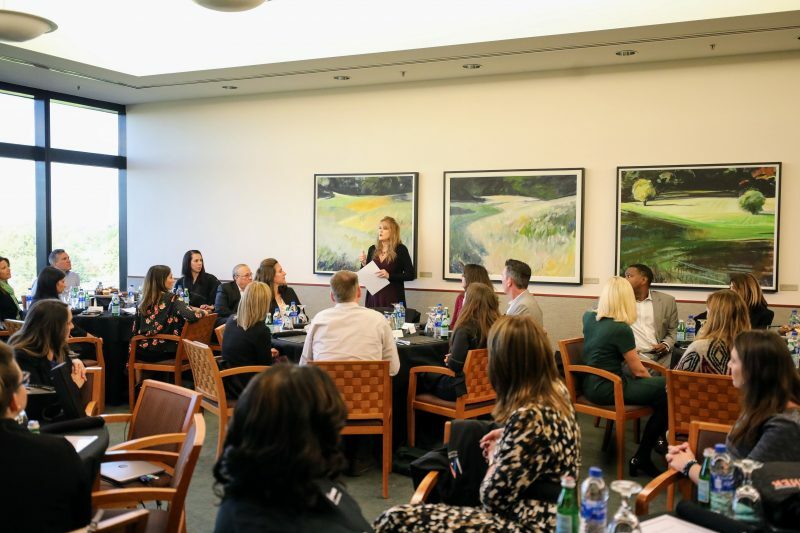 Barbara Pilarski, Head of Human Resources, FCA – North America, addresses graduates of the inaugural class of the Women’s Leadership Experience and their advocates in October. The result of this labor of love was an eight-month program designed to enrich participant perspectives of the business, their connection to senior leaders and their individual leadership tool kits, offering participants a mix of executive experiences, including coaching, sponsor interactions (sponsors were both men and women) and diverse leadership opportunities. The inaugural class of the Women’s Leadership Experience concluded in late October, graduating a class of 24 participants, some of whom have already been promoted at the Company. 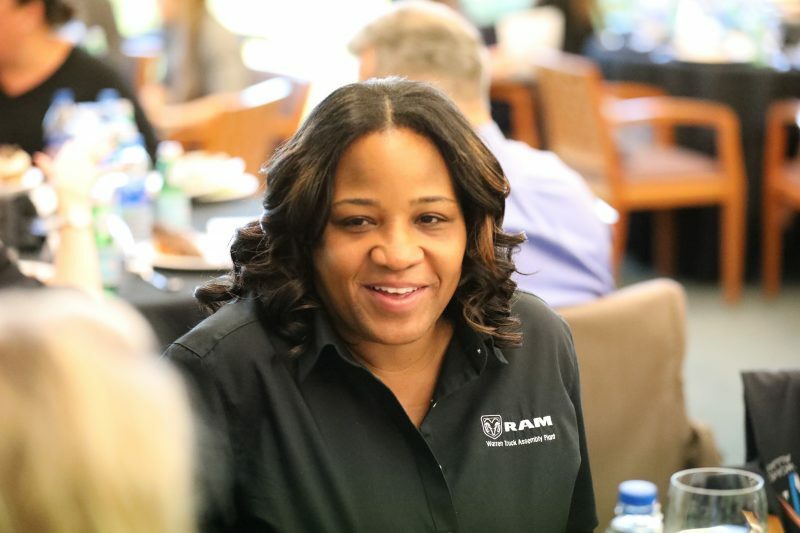 Januari Nelson, Afternoon Shift Operations Manager at Warren (Mich.) Truck Assembly Plant, smiles as she is acknowledged for a recent achievement at the Women’s Leadership Experience graduation. 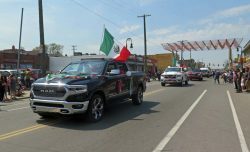 The program hopes to take a fresh incoming class in 2019 and is being evaluated as a possible staple leadership development offering at the Company. 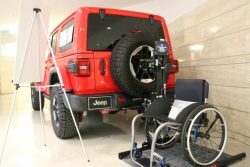 “In the end, this is an outstanding example of how truly empowered people with vision, passion and selflessness can affect meaningful change … change that benefits an entire organization,” said Barb Pilarski, Head of Human Resources, FCA US LLC and executive sponsor of the Women’s Alliance. And so in this case, a true labor of love DEFINITELY paid off.